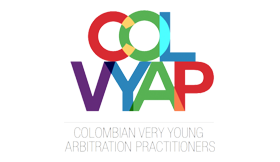 Colombian Very Young Arbitration Practitioners (COLVYAP) is an organization founded in 2015 by five Bogota-based very young lawyers who share a passion for arbitration. 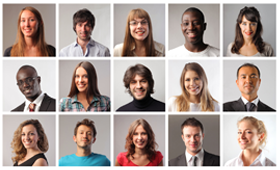 COLVYAP is open to junior to mid-level arbitration practitioners. The aim of COLVYAP is to provide a forum at which young professionals (age 35 and under) practicing in or having links to Colombia, or with an interest in domestic and/or international arbitration, can find a space to exchange ideas and learn from established and up-and-coming practitioners in the field.